South Africa’s Favourite Flower and Gift shop! Why take up this offer you ask? 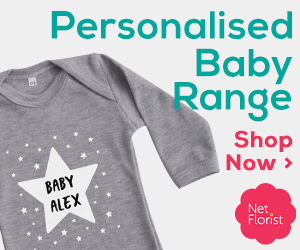 Firstly, Netflorist is by far the best known online Flower and Gift Shop. Everybody knows and trusts them! Secondly, because of the facts above, they will provide you with the easiest sales you have ever made! Thirdly, they stock a massive number of products and EVERYBODY is a potential client! 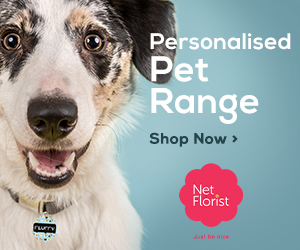 Lastly, with a payout of 10% on all sales and a 3-day cookie a popular product like Netflorist will quickly amount to massive amounts in commission! We look forward to providing you with all the support and help you may need to turn this into your best campaign yet!